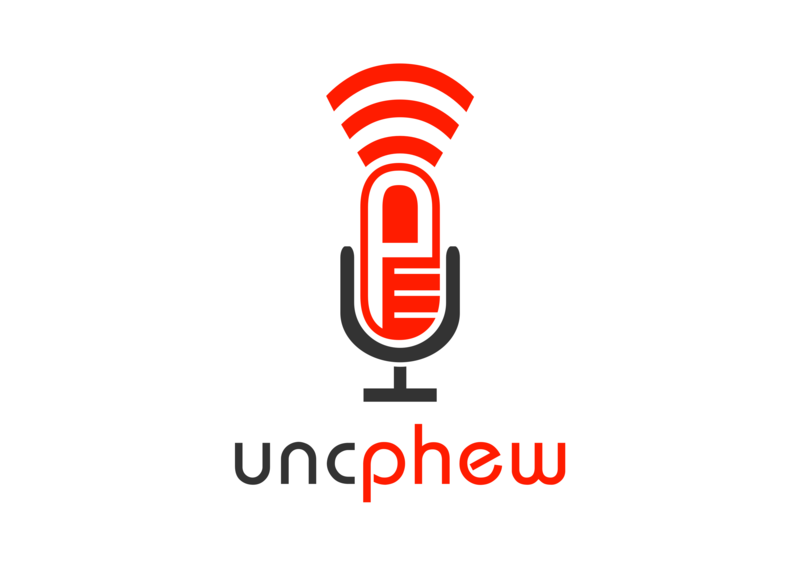 In this episode, Unc and Phew start off by discussing frequent inappropriate thoughts, but then Phew brings up Boaty McBoatface and they go off on a series of tangents that end up in a serious political conversation about how it’s no longer possible to have serious political conversations. Phew shares some chilling examples from the mean streets of Chicago. Click the player above to listen! 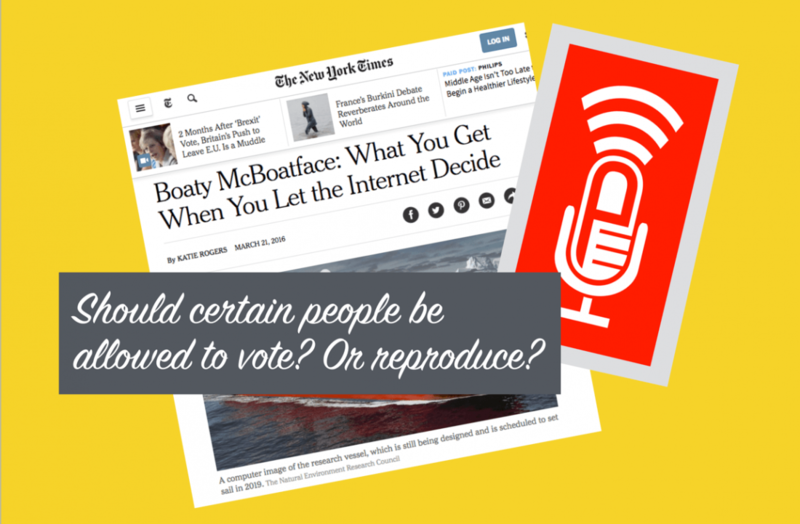 Boaty McBoatface image courtesy of the New York Times.